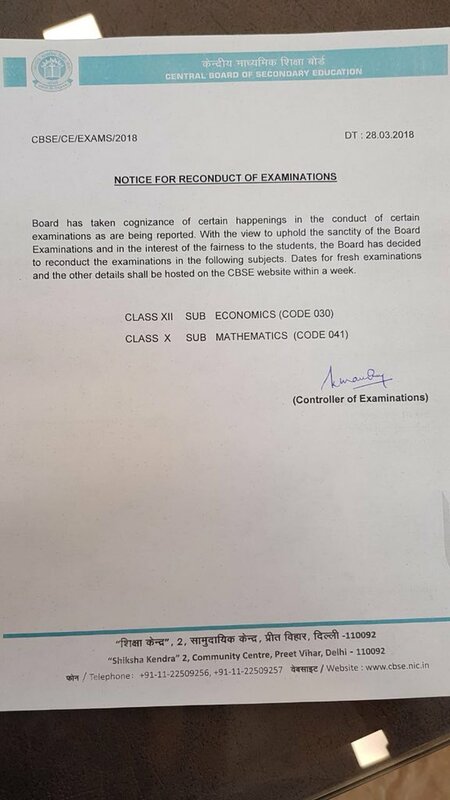 The Central Board of Secondary Education has decided to re-conduct the examinations for Economics (Class 12th) and Mathematics (for Class 10). 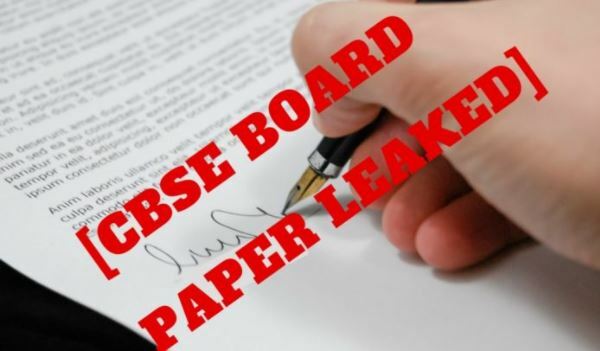 Students appeared for the Class 10 mathematics paper on Wednesday while the Class 12 Economics paper was held on March 26. The change will affect over 28 lakh students. A total number of 16,38,428 students had registered for class 10 exams and for class 12, a total of 11,86,306 students had registered.